We are proud to announce the opening of our Dubai office. This marks an important milestone in our company’s strategy for continued growth in the area of luxury lighting for high-end residential, hospitality and marine applications. “The opening of our Dubai office allows us to serve the Middle East market in a more efficient way. It enables us to deliver our brand promise to our customers and business partners by serving them closer to their local projects.” says Peter van der Kolk, Chief Executive Officer – John Cullen Lighting (London, UK). The new office will provide strong project support for the Middle East region, as we share our 35 years of luxury lighting knowledge with the local market. “By working closely with our colleagues and business partners in London we are now able to provide our unique and high quality lighting products and services direct to the Middle East region. 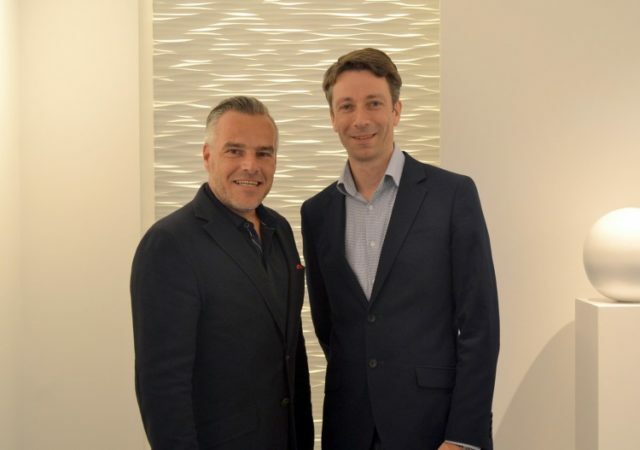 Our Dubai office and showroom will help us greatly to personally deliver our brand promise to the local market.” says Peter Rowledge, Regional Director – John Cullen Lighting (Dubai, UAE). John Cullen are following a strong growth strategy to provide the market with state-of-art LED lighting solutions. Many new exciting innovative LED product families are on its way, watch this space! This is all backed by the latest services such as 3D-modelling data (BIM) and datasheets compliant with the latest colour rendering standards (TM-30). 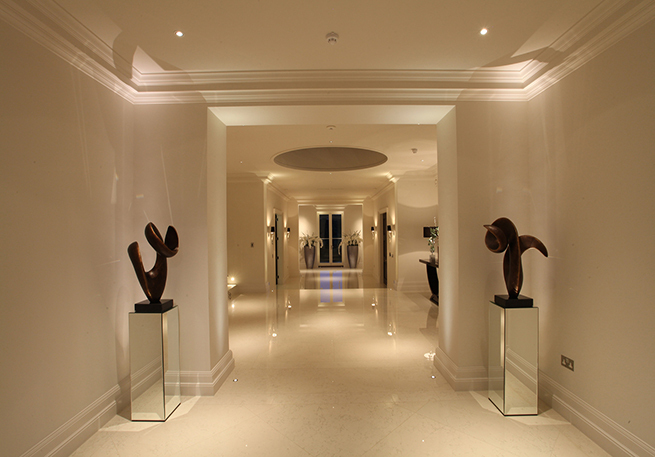 John Cullen Lighting are here to serve the market with quality lighting, aiming to ‘Inspire with Light‘!